2019 is a particularly busy year. Indeed, there will be no shortage of events around wine. 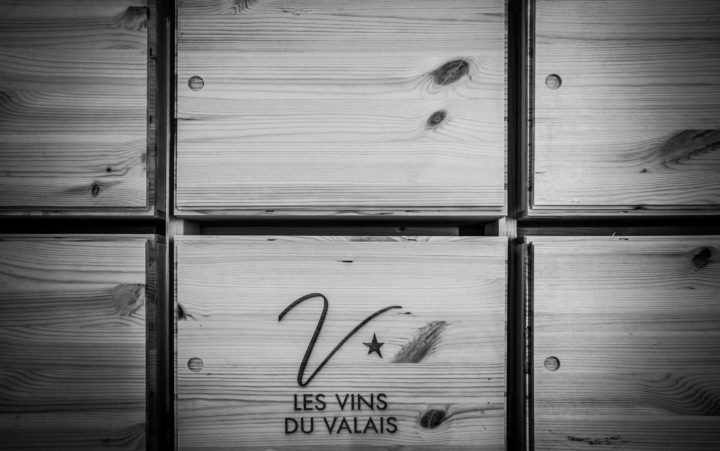 Valais is not to be outdone and offers many opportunities for wine tasting and entertainment.